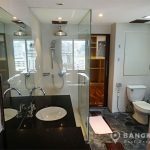 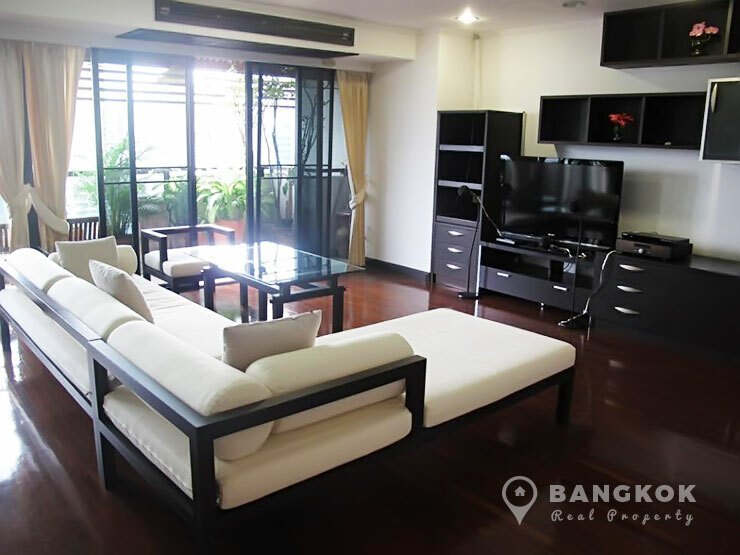 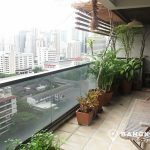 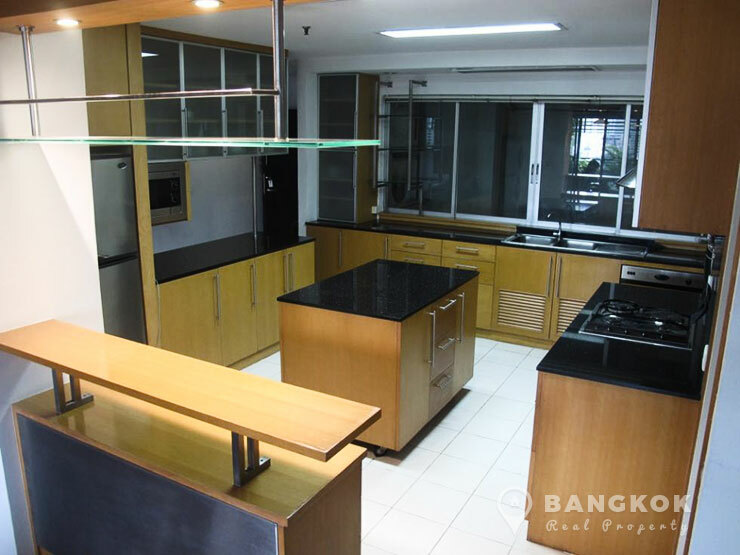 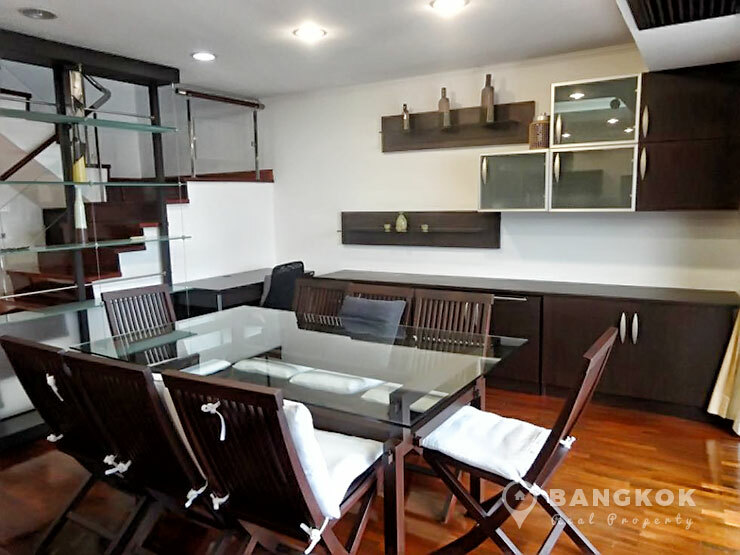 A bright spacious, exceptional 2 bedroom duplex condo is now available for sale at Kiarti Thanee City Mansion, superbly located in the heart of Sukhumvit on Sukhumvit 31 access to both Phrom Phong and the business district of Asoke. 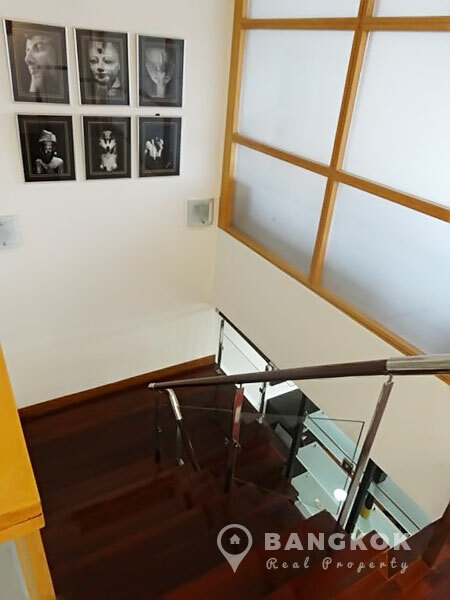 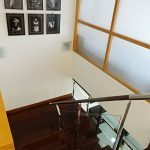 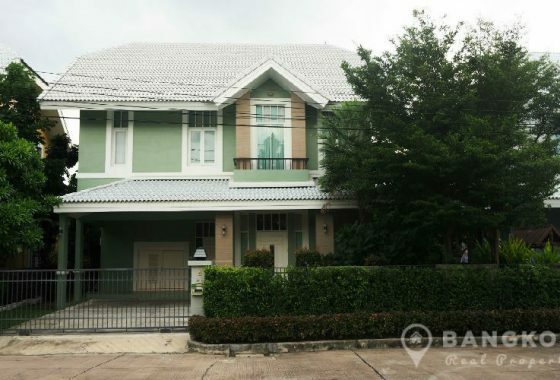 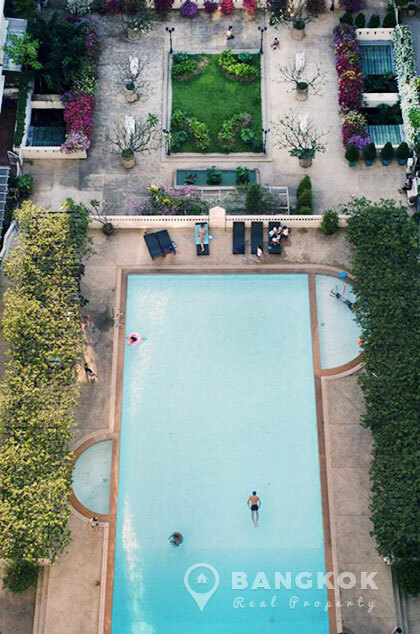 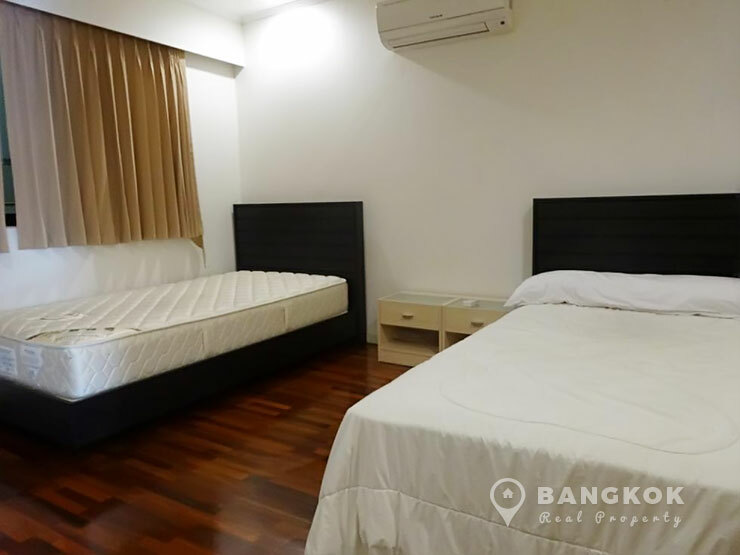 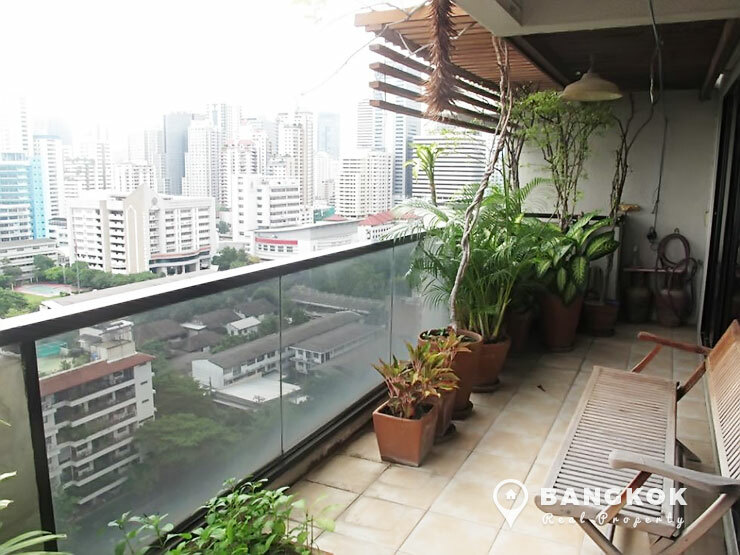 The Kiarti Thanee City Mansion has easy access to many central Bangkok amenities including Terminal 21, EmQuartier, Exchange Tower, Grammy Building, NIST International School and is within easy reach of BTS Asok and both Sukhumvit and Phetchaburi MRT stations. 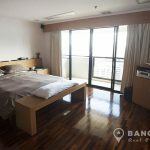 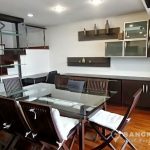 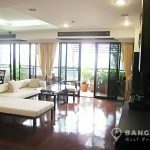 Situated on a high floor of Kiarti Thanee City Mansion, this is a bright, airy and spacious duplex with 195 sq.m of living space. 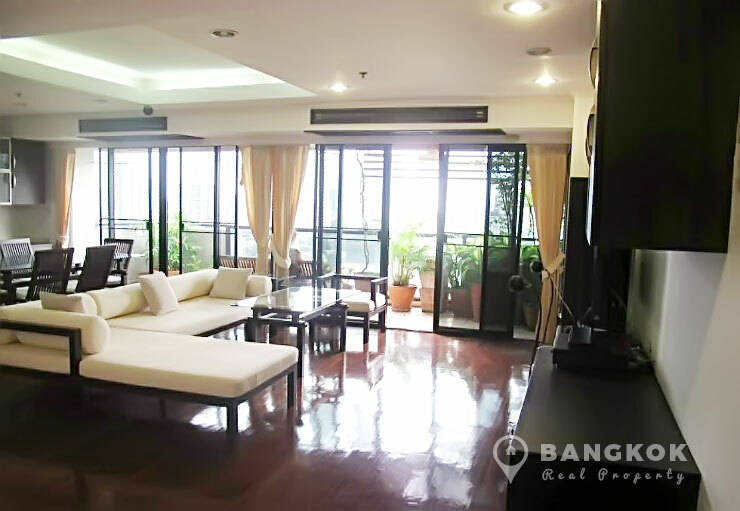 The large open plan living – dining room has 2 sets of double patio doors opening onto a large balcony fantastic with un-blocked city views. 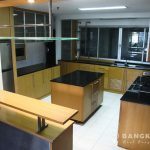 A separate fully fitted kitchen has extensive built in units with gas and electric stove, electric oven, microwave, fridge freezer and washing machine. 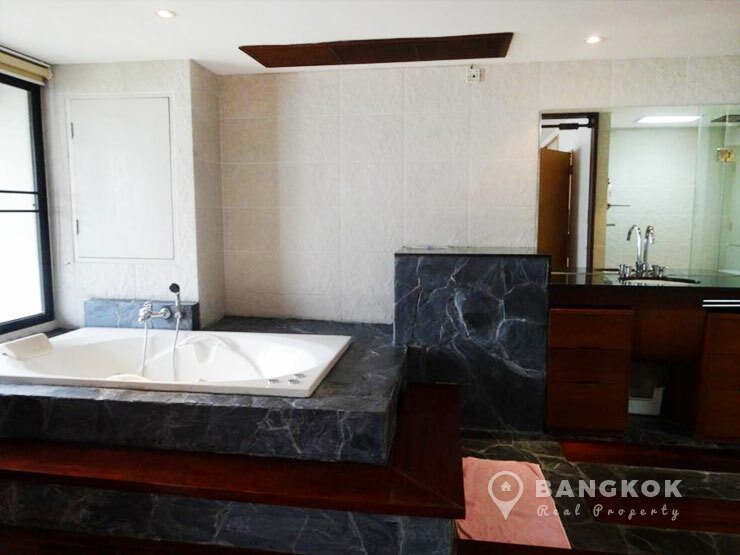 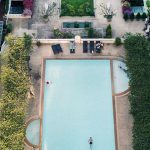 On the upper level, the large master suite has its own private balcony with patio doors and very large marble tiled ensuite bathroom with raised Jacuzzi bath, separate shower. 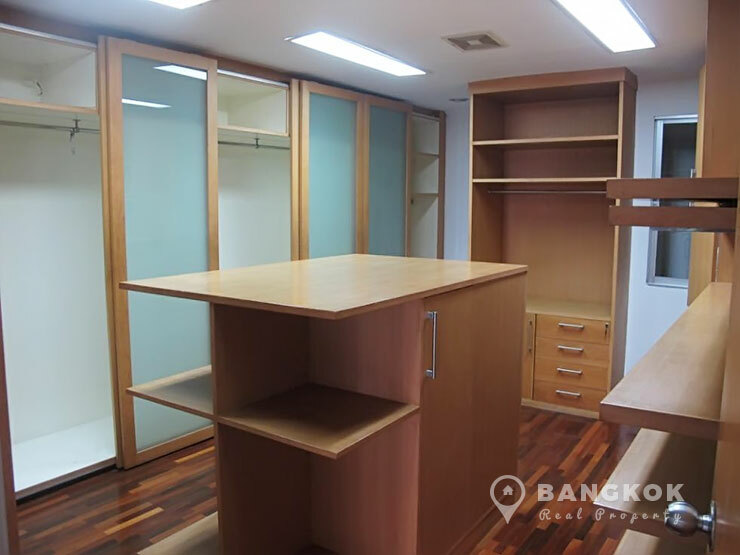 In addition, the master suite has a very large walk in wardrobe with extensive storage, which could in fact be converted to a 3rd bedroom or office. 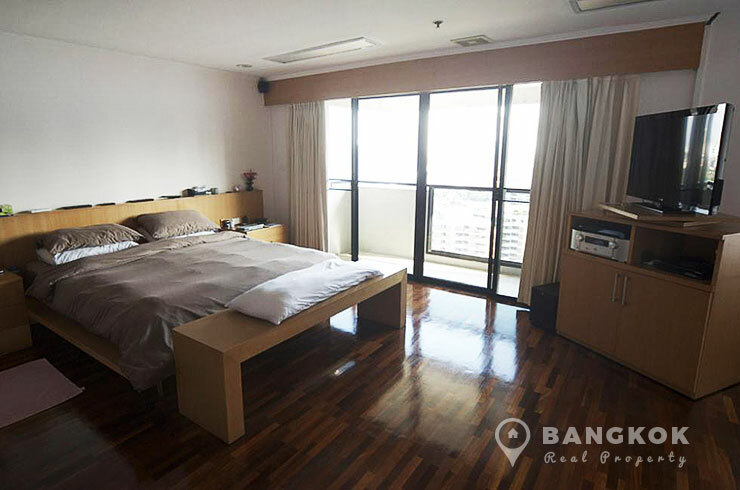 The 2nd bedroom is also a double with built in wardrobes and an ensuite bathroom. 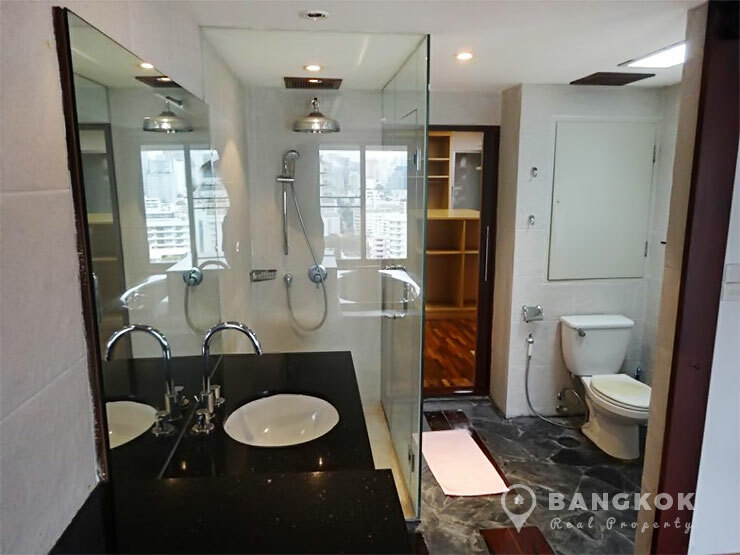 Kiarti Thanee City Mansion is a condominium project, located on Sukhumvit 31 in the heart of central Phrom Phong. 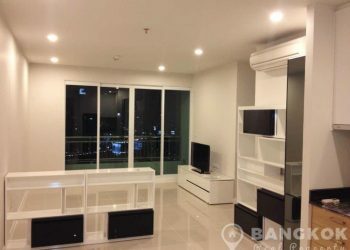 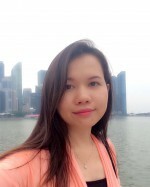 Construction of Kiarti Thanee City Mansion was completed in 1992 and consists of a single building 22 floors with a total of 119 units a mix of 2, 3 and 4 bedroom units.